The UPND councilors have been summoned to a meeting on 11 August 2018 to be *”guided”* by the leadership of their party. 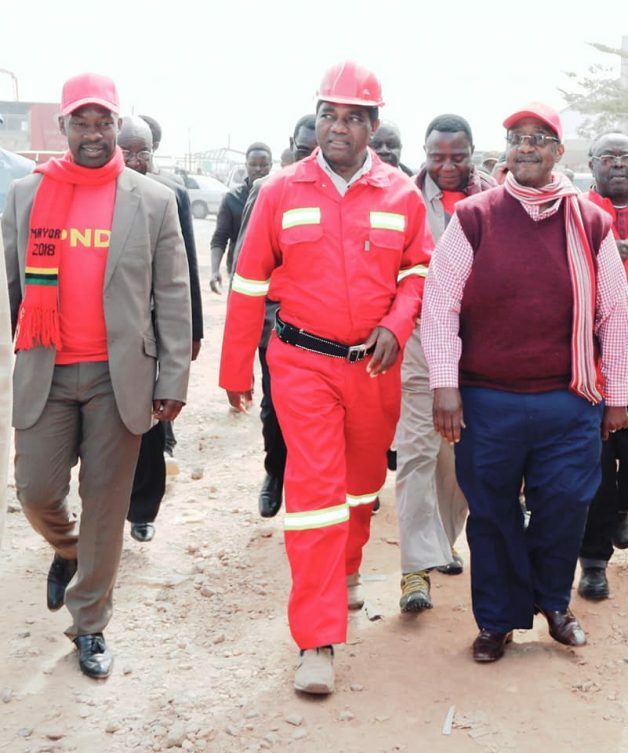 We commend the UPND leadership for this initiative and encourage them to pursue the democratic interests of the majority over the overstretched ambitions of one. It is an open secret that it’s not only the Councilors that need counseling ; it’s the leadership that needs it more. Their hackneyed game plan is centered around one tired player who is evidently neither attractive nationwide nor performing within the party. Sadly, the leadership appears to be afflicted by an odd strain of myopia and denial. Just because we are on the opposite side of the floor doesn’t mean we wouldn’t care less or be concerned by the unhealthy self-mutilating habits of what is supposed to be the largest opposition. To the contrary. The best opponent brings out the best in a competitor. Unfortunately a pathologicaly self defeating opponent has deprived the ruling party of a worthy opponent and the quality of the competition has been a liability to the vibrancy of democracy. We are looking at the bigger picture and are concerned with the overall health of democracy in Zambia. *”Guiding”* the Councillors is merely dealing with the superficial symptoms. Our friends across the floor need to be magnanimous and brave enough to countenance and address the root cause of the terminal condition that has presented a debilitating haemorrhage of membership. The self-mutilating nature of their party’s leadership is of grave concern not only to their party, but to all friends of democracy . For democracy to thrive in our nation the people-centric ruling party requires a sober worthy opponent; niether a unworthy one-man show nor a self-defeating one. Counselling -and perhaps *”cancelling”* needs to begin at the top. “Never was so much owed by one man to so many”. Good luck to them we wish them well.